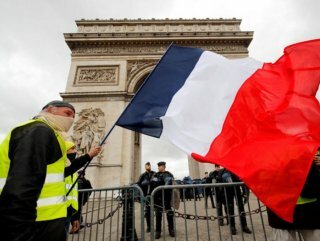 France’s prime minister has said Paris's police chief has been sacked in response to the latest Yellow Vest protest that transformed the capital into chaos with scenes of rioting and looting. France's prime minister has outlined stricter rules on yellow vest protests in three cities including Paris. Edouard Phillippe also said the head of police would be replaced following a weekend of violent riots in Paris. PM said on Monday that anti-government 'yellow vest' protesters would be banned from the Champs-Elysees avenue in Paris if authorities deemed that violent groups were taking part with a view to causing chaos. 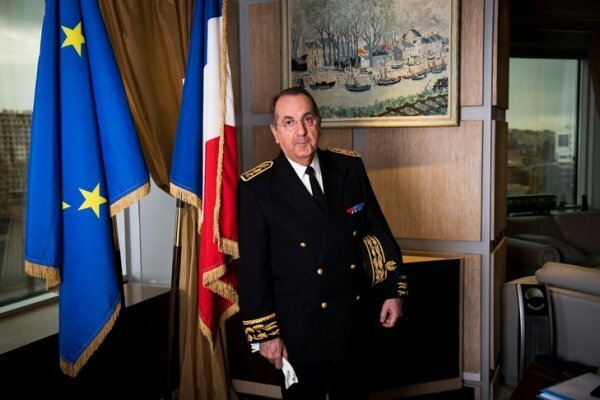 The PM also announced that Paris Police Chief Michel Delpuech, who has been in the job since April 2017, would be replaced on Wednesday by Didier Lallement, the top police official in the southwest region of Nouvelle-Aquitaine. 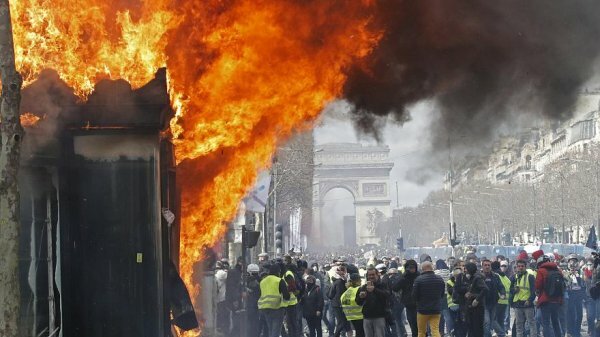 The government was on the defensive after security forces were again unable to prevent violence, arson and looting on the Champs Élysées at the weekend.